Manufacturer of a wide range of products which include portable cooling units, industrial cooling system and adiabatic cooling system. 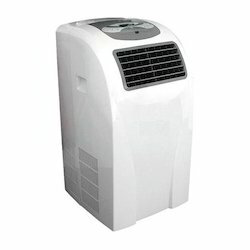 We are leading supplier of Portable Cooling Units. 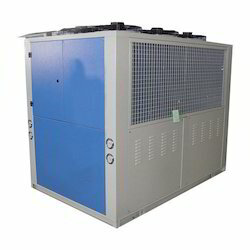 We are leading supplier of Industrial Cooling System. 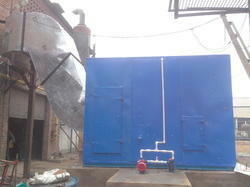 We are leading supplier of Adiabatic Cooling System.